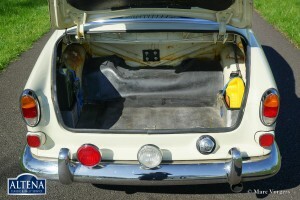 capacity:standard 96 bhp. 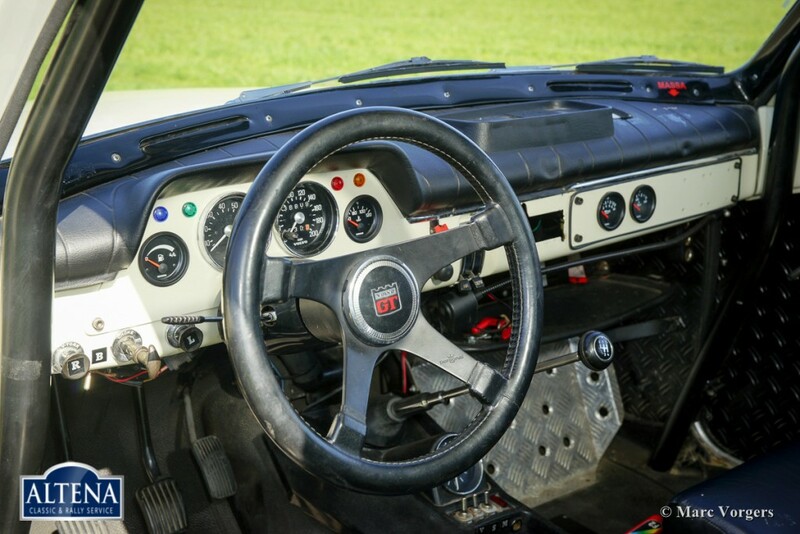 at 6000 rpm. 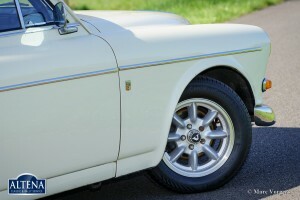 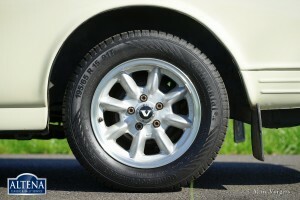 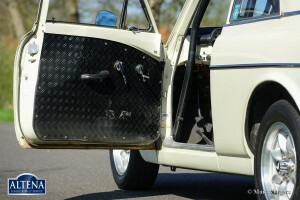 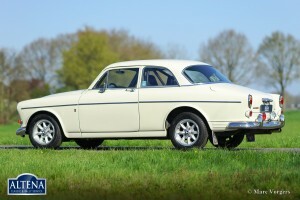 Volvo 123 GT, year 1967. 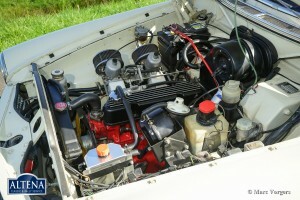 Chassis number 133951M246XXX, engine number 8030-63XX. 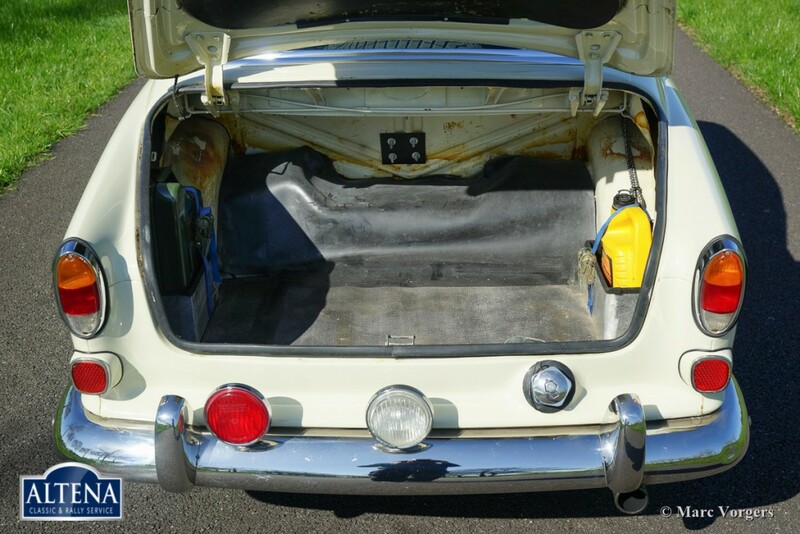 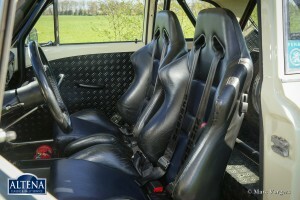 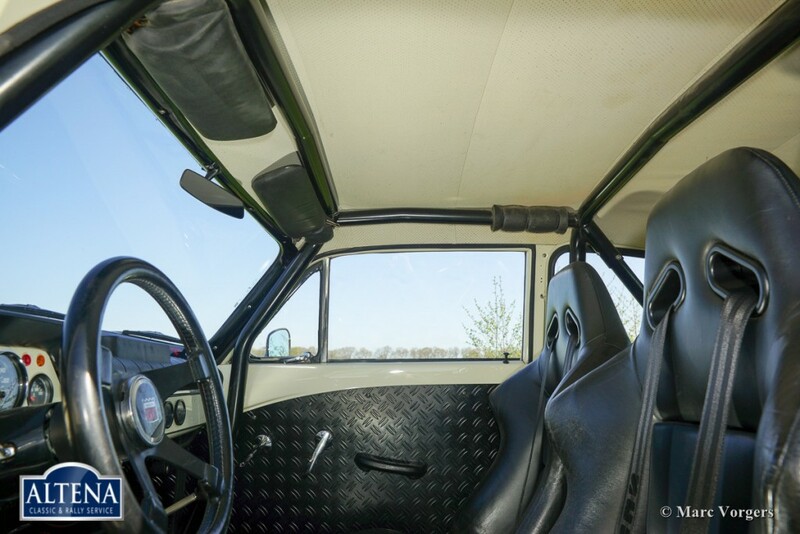 Colour crème-white with a black rally interior and black leather rally seats. 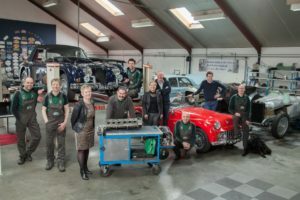 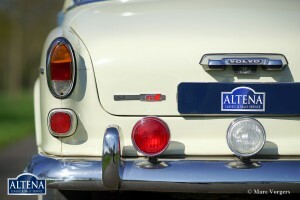 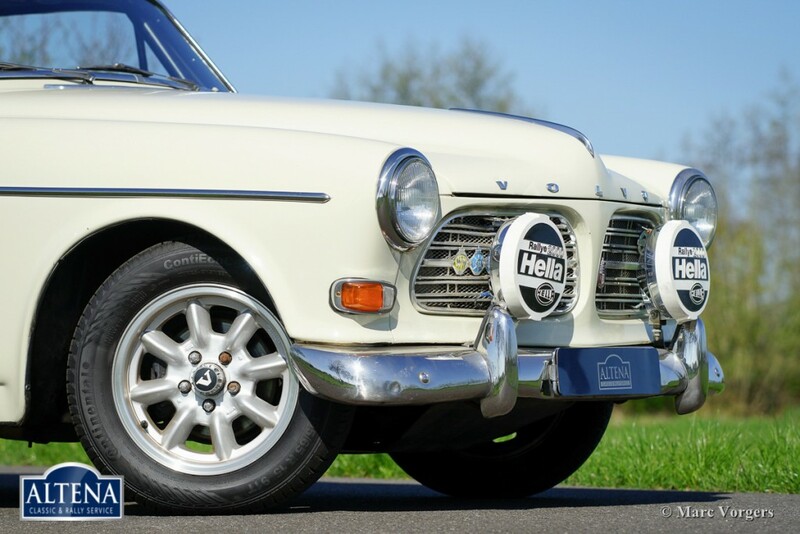 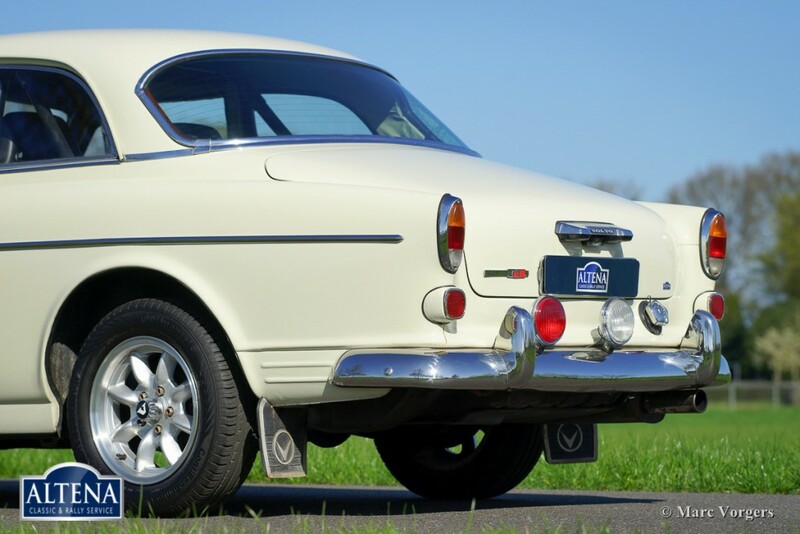 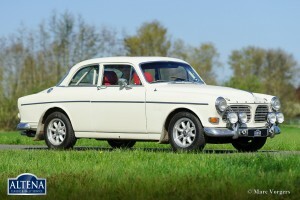 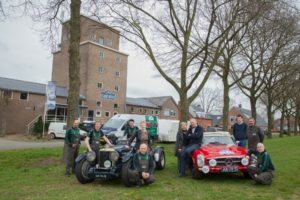 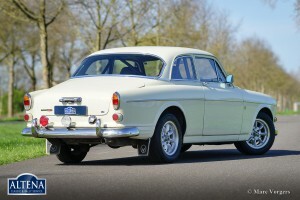 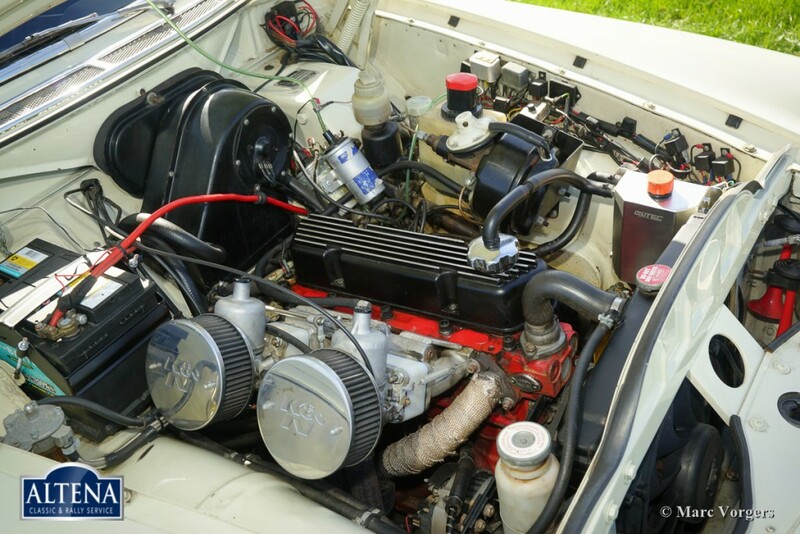 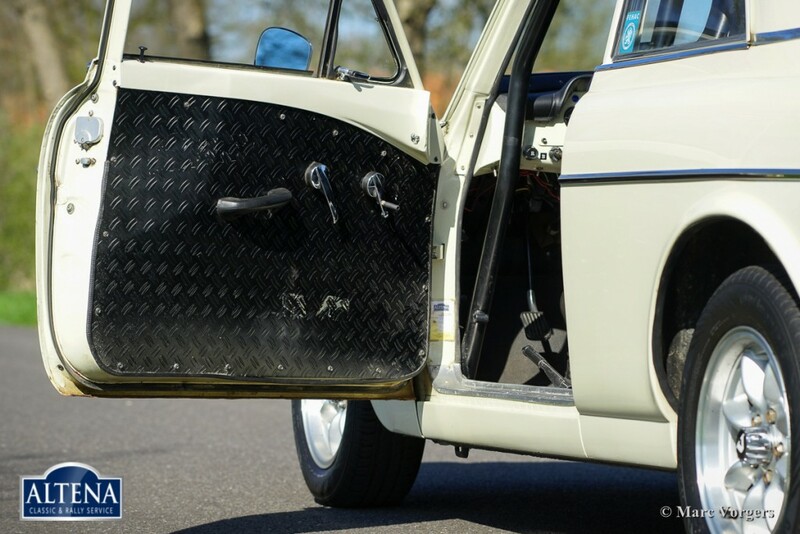 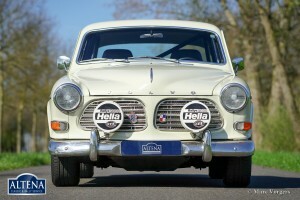 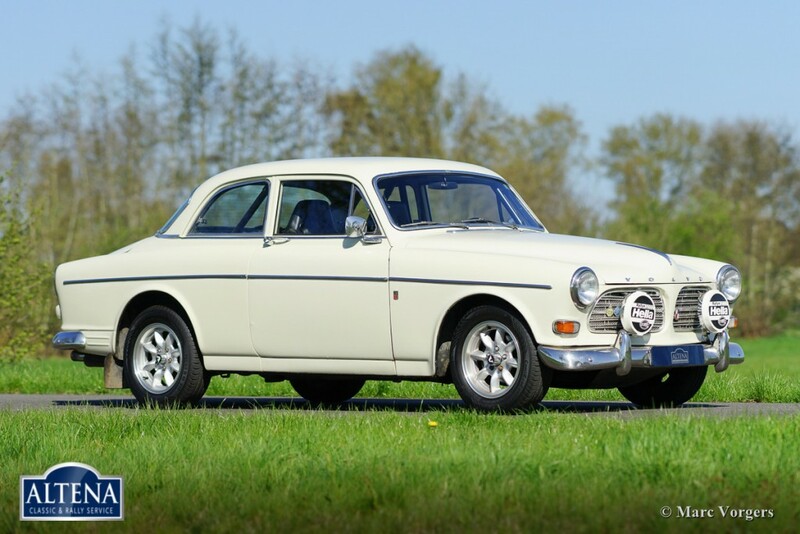 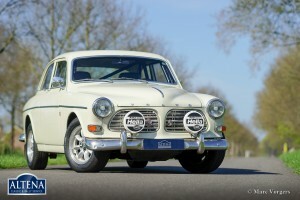 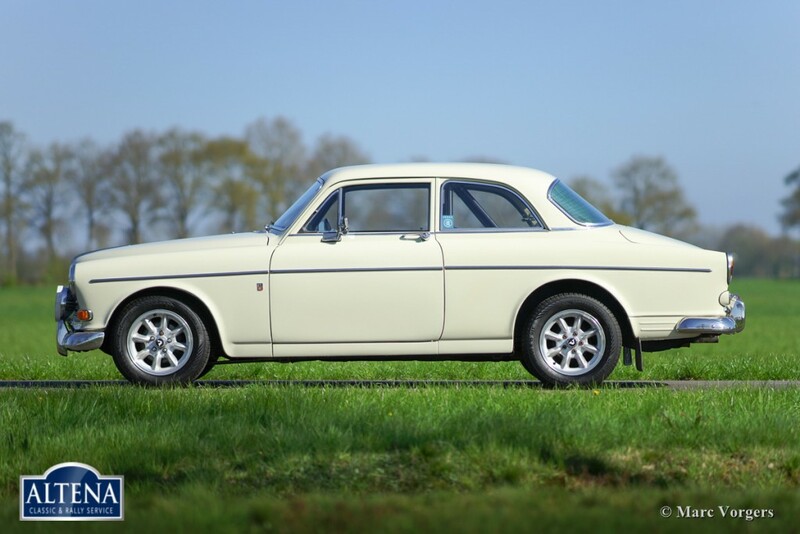 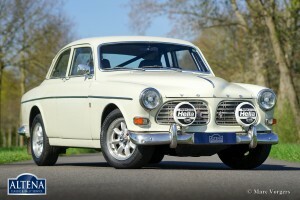 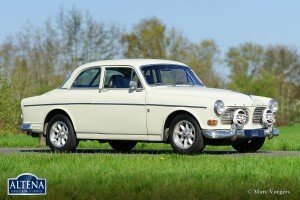 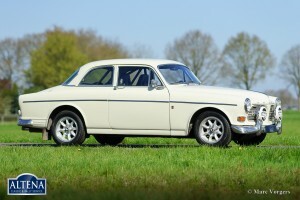 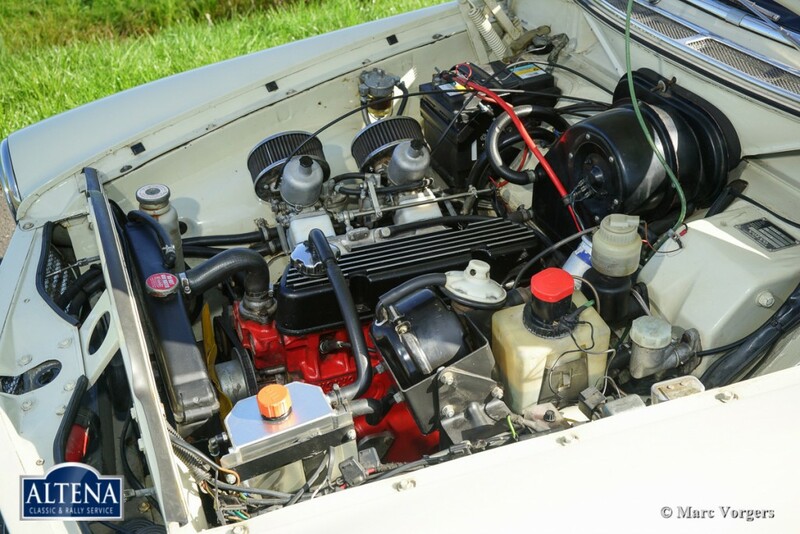 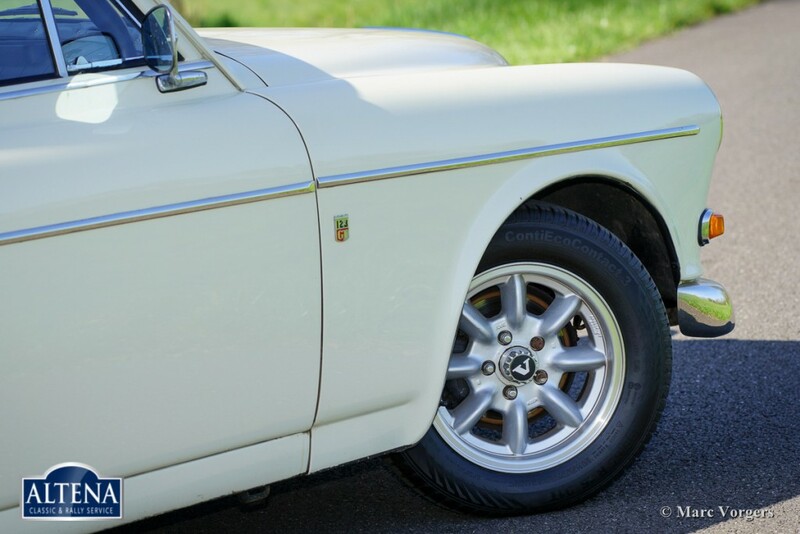 This factory original Volvo 123 GT was sold to the current owner by Altena Classic & Rally Service in the year 2011. 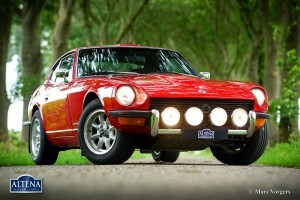 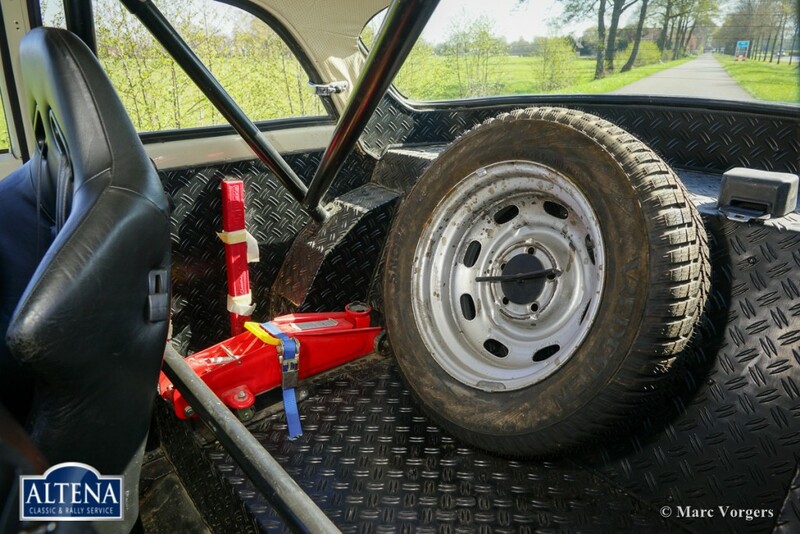 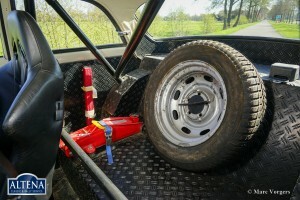 The car is extensively rally prepared and the car is in very good condition! 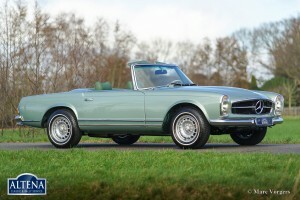 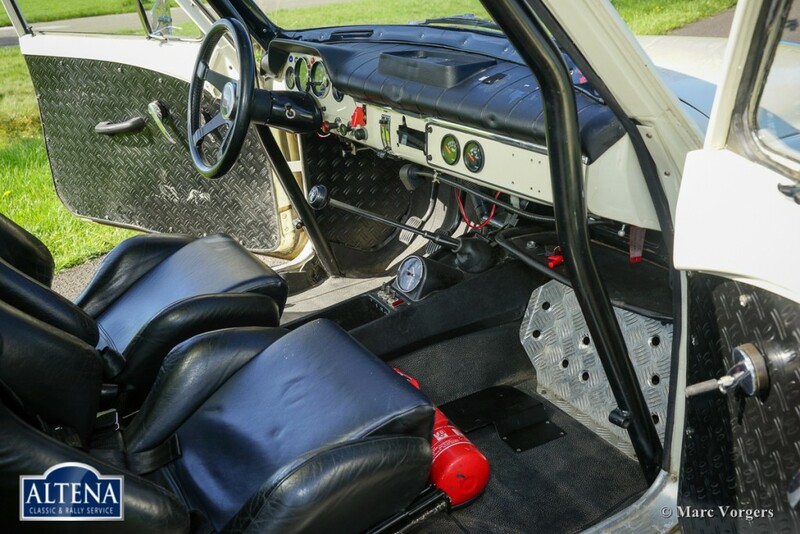 This 123 GT features the following options: overdrive, electric cooling fan, electric petrol pump, oil-cooler, safety roll cage, Panasport light alloy wheels, Hella 2000 rally spot-lamps, 4-point safety harnesses and a FIVA Identity Card. 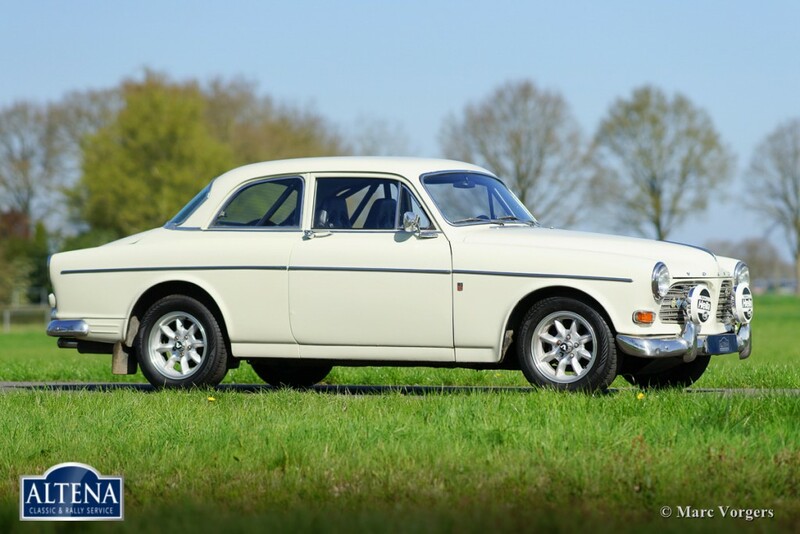 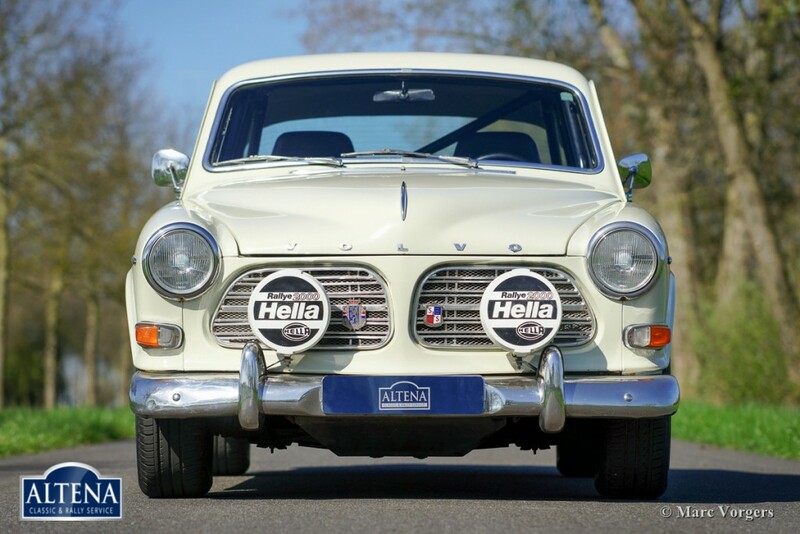 This rugged and robust Volvo 123 GT is ready for any big adventure but also for a Sunday drive around the block!